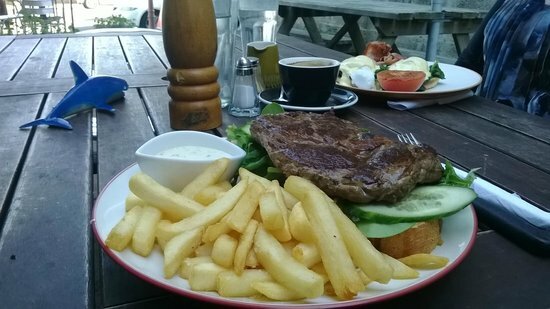 Opotiki has a few Local Resturants, Bars, Cafes and Takeaway services for you to try out on your visit. 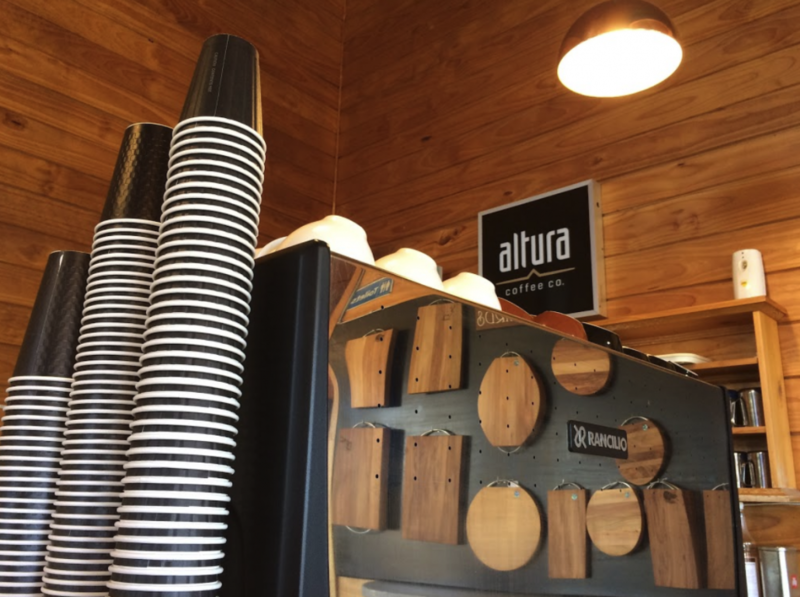 Award winning food, Great for Breakfast, Brunch and Lunch – Best Coffee’s in Town! 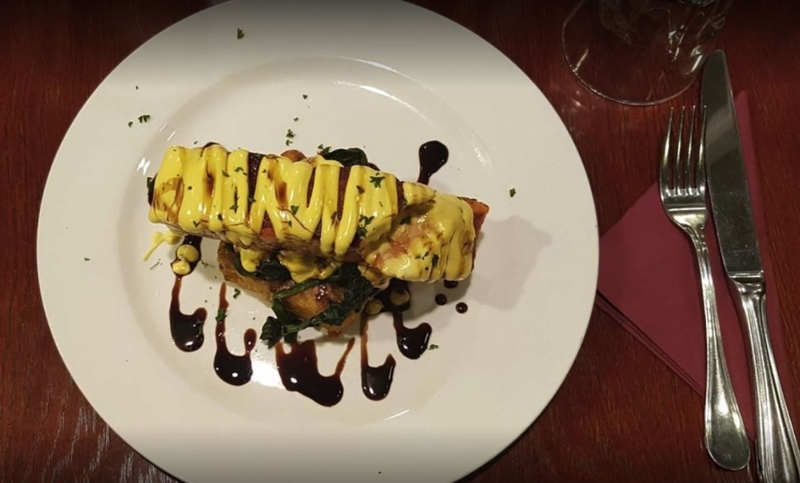 In-house Resturant Open every Friday – Booking may be required – Local Chef cooks up a storm – enjoy the friendly atmosphere, cheap drinks and the stunning views. At Crossroads you will find a warm and friendly atmosphere with a cosy open fireplace in winter and a great garden bar for summer. Check out Live Music in the summer months and our Open Mic once a month for all your entertainment in Opotiki. in-house order menu as well. Megan our Local Famous Chef, cooks up a storm for Dinner service – Bookings maybe required. 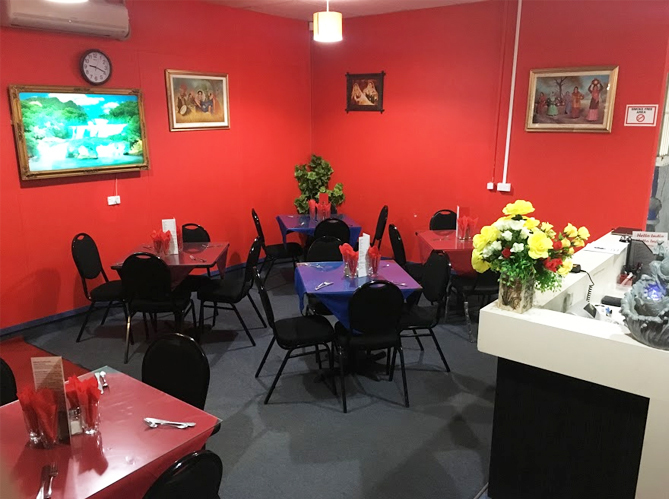 An Indian food delight, a great place to visit with amazing food. 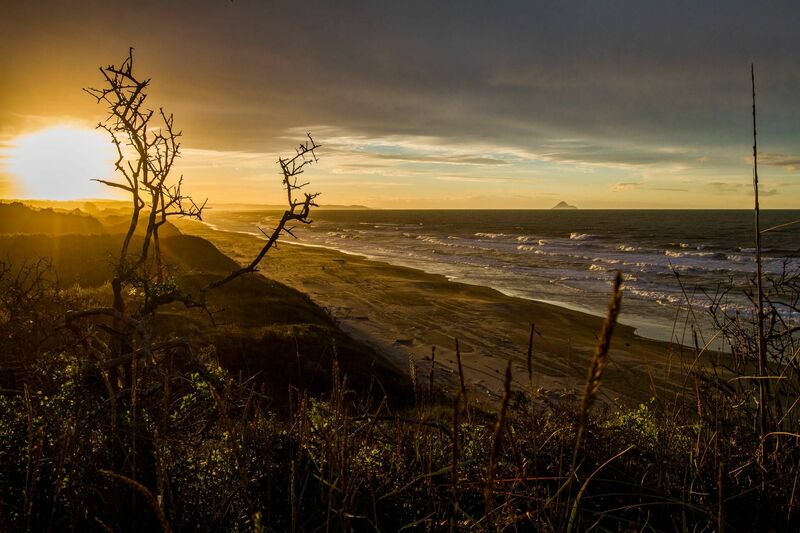 If you are looking for something different – Te Kaha Resort offers an amazing venue right by the ocean – 1hr scenic drive from Opotiki CBD traveling along some of the most stunning and breath taking views. The Resort has Wow factor, completely modern building with a great Resturant and Bar. 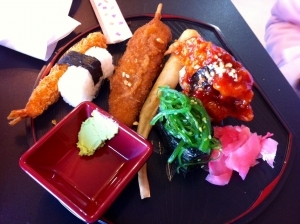 One of the BEST sushi outlets in New Zealand, along with a sit down menu – Fresh and Delicious. If you feel like emersing yourself into the “Holiday Vibe” jump in the car, enjoy a 1h 15min drive to Waihau Bay… You’ll be amazed! The views are Mecca! 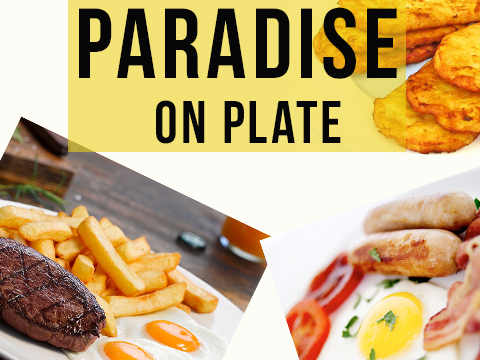 The hospitallity and easy warm atmosphere is outstanding and the food… This is a MUST DO…The food is stunning!!! 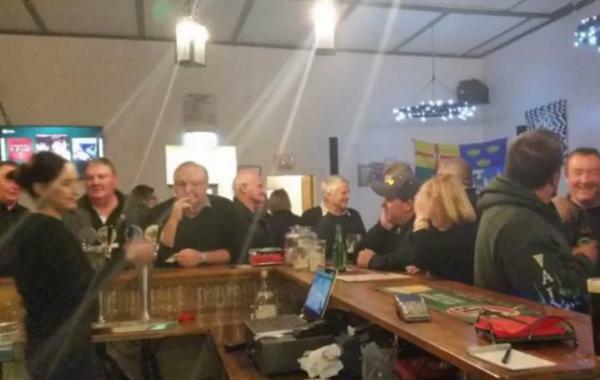 This place is a Historic Precent Haven… an old Irish Pub with great food, charming atmosphere, a must visit when in Opotiki!